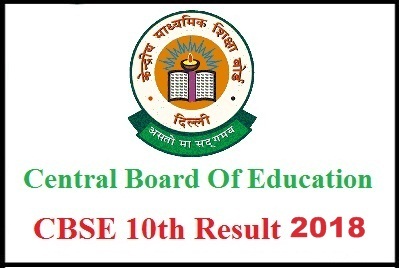 CBSE 10th Result 2018: central Board of Secondary Education (CBSE) 10th class results 2018 released on May/june. The CBSE has recently announced that the results are announcing little late this year while the CBSE is getting ready to announce the class 10th results shortly on its official website, cbseresults.nic.in and cbse.nic.in Students have to be little cooperative with the board until the official date is announced. Check more info about CBSE 10th results from the below article. The CBSE has organized the 10th and 12th class examinations in the months of March and April. A total of 19.85 lakh students have appeared for the 10th and 12th class examinations while 8.86 lakh aspirants were appeared for the class 10th examinations across India. The CBSE pass rate is increasing notably every year. In 2017, the CBSE 10th pass rate was 96.21%; this year the CBSE is anticipating the far better percentage in results. Comparatively schools registering for the examinations were also increasing annually. Last year 15,309 schools were registered and this year 16,363 schools were registered for the board examinations. This year the CBSE board has conducted the 10th class annual examinations for 3,70,615 girls and 5,15,891 boys. Major number of students from Chennai has participated for examinations. Students those have come across the CBSE 10th class examinations can download their results probably in this week. The CBSE is supposed to announce the 10th class results on its official portal. Candidates can check their name wise, Roll numberwise, school wise, district-wise results and also CBSE is going to announce the toppers list. All the students can check the CBSE 10th class toppers list 2018 from the same portal. Students can follow the steps given below to download the results, marks and grade. 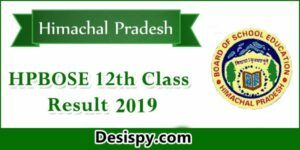 CBSE will declare result of Secondary School Examination (Class X) – 2018 on 03rd June 2018. 3. 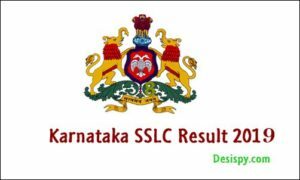 The result will not be available in the Board premises and the public are advised not to visit Board’s office for collection of results. 4. The process of verification will be displayed on CBSE’s website shortly. 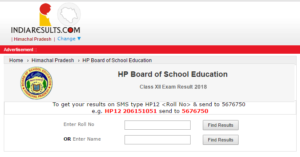 Steps to download CBSE Class 10th Result 2018 Online? 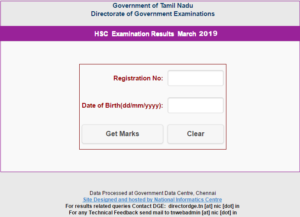 cbseresults.nic.in is the official website of CBSE. Candidates must initially visit the page. Later the CBSE 10th Result 2018 appears on screen. 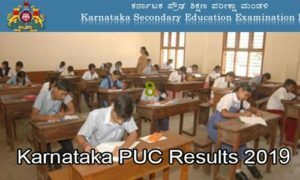 The CBSE 0th Class Result 2018, marks, grade appears on screen. Tell us the result of Rajasthan region fast!!!!! What about result in Nagaland region…..